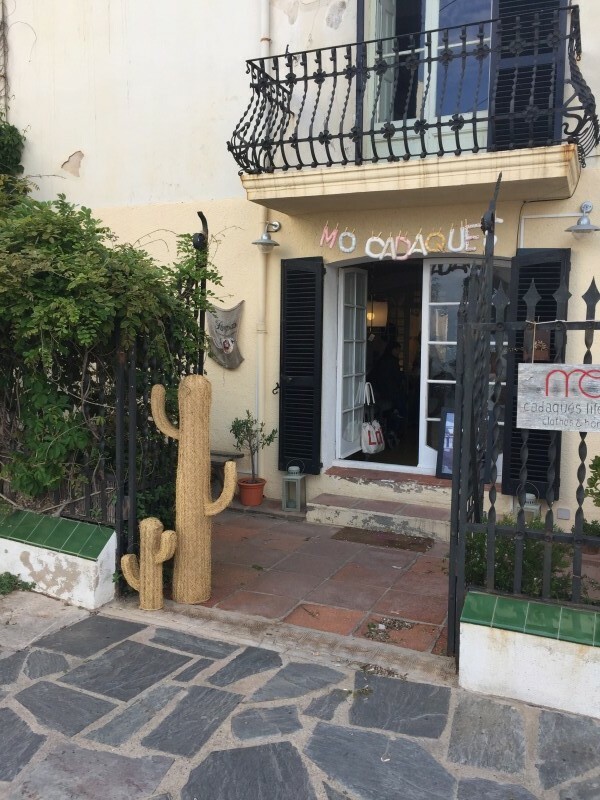 What a beautiful shop just around the corner in Cadaques! Called MO! With a special brand sukha from Holland.